Nikon has reimagined both on- and off-camera lighting with the SB-5000 AF Speedlight, which brings revolutionary radio control to the Creative Lighting System with Advanced Wireless Lighting and comes equipped with a world’s first shoe-mounted flash cooling system that enables up to 100 consecutive full-power flashes. These features alone are enough to put it at the top of the speedlight heap, but the SB-5000 doesn’t rest and provides a powerful guide number of 113′ at ISO 100 and 35mm while also shrinking in overall size compared to its predecessors. 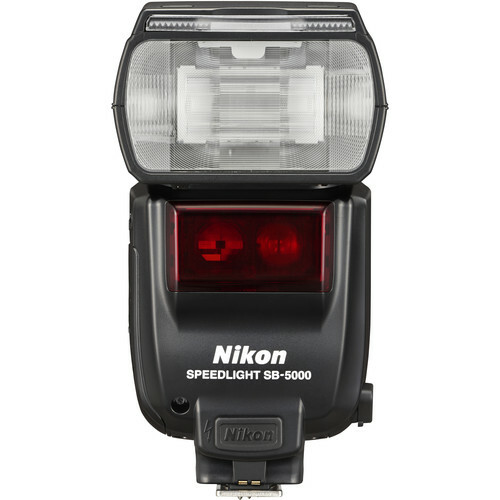 Of course, the SB-5000 AF Speedlight is fully compatible with Nikon’s i-TTL automatic exposure system found in a majority of their cameras for fast, accurate operation. The radio control implemented in the SB-5000 requires a compatible DSLR using the WR-A10 Wireless Remote Adapter and WR-R10 Wireless Remote Controller in order to fully realize the power of the system. This enables the camera and flash to wirelessly control up to six groups of flashes from up to 98′ away, without requiring any line of sight. Also, the SB-5000 and the radio system are fully compatible with the existing optical triggering method of older units and can even be mixed and matched for maximum versatility. Introducing Nikon's new flagship Speedlight, a flash designed to empower the most seasoned professionals and passionate enthusiasts. 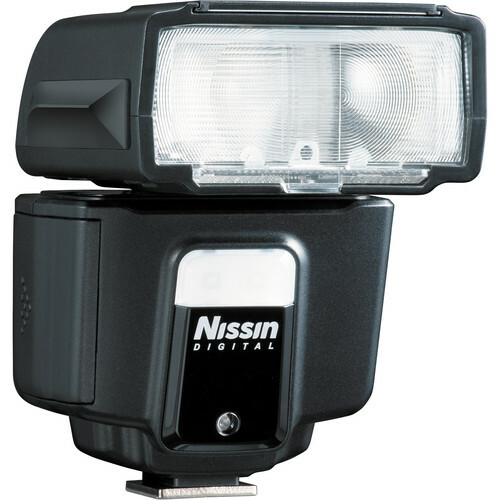 The SB-5000 AF Speedlight takes Nikon's acclaimed Creative Lighting System with Advanced Wireless Lighting to the next level with both traditional optical wireless control and powerful new radio control. Place up to six groups of remote flashes out of view, behind obstacles-even in other rooms-up to 98 feet away. Designed for fast shooting at weddings, commercial shoots or on the red carpet, the SB-5000 AF Speedlight also introduces the world's first hot-shoe mount flash cooling system* for more than 100 consecutive shots at full output, all in a smaller design with streamlined operation. Whether building a new lighting system or integrating with your existing system, the SB-5000 AF Speedlight opens exciting new lighting possibilities. 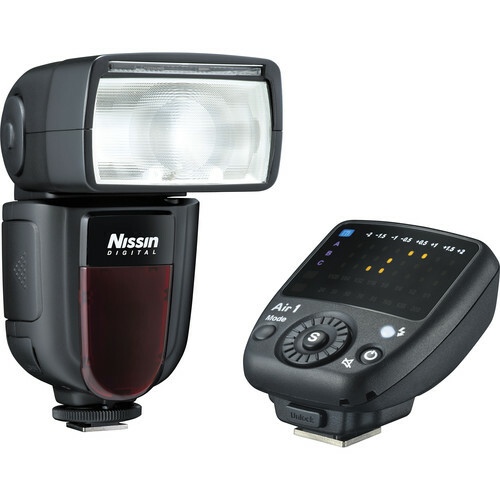 The SB-5000 AF Speedlight introduces powerful radio control Advanced Wireless Lighting (AWL) communication to Nikon's innovative Creative Lighting System for exciting lighting possibilities. When used with a compatible Nikon DSLR** with the optional WR-A10 (Wireless Remote Adapter) when attached to D5 and WR-R10 Wireless Remote Controller (transceiver) (requires firmware version 3.0 or later), you can control up to 6 groups (A/B/C/D/E/F) of SB-5000 AF Speedlight behind obstacles, around corners, in bright sunlight-even in different rooms-up to 98 feet away. 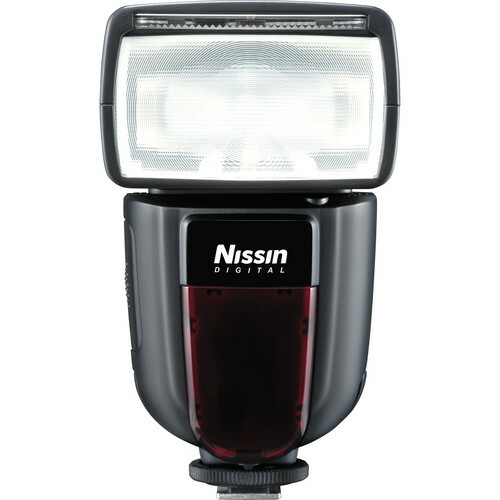 Of course, the SB-5000 AF Speedlight also integrates seamlessly with Nikon's optical wireless Speedlights and DSLRs. 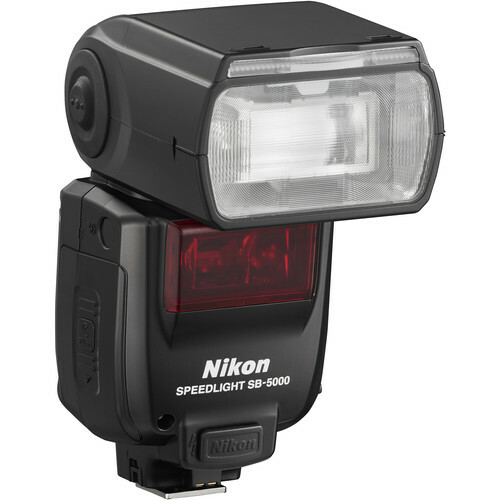 Designed for photographers who rely on portable lighting, the SB-5000 AF Speedlight is smaller and easier to use. It has a smaller footprint and provides streamlined access to frequently used functions such as Flash Mode, Zoom Head Position and Flash Compensation Value. 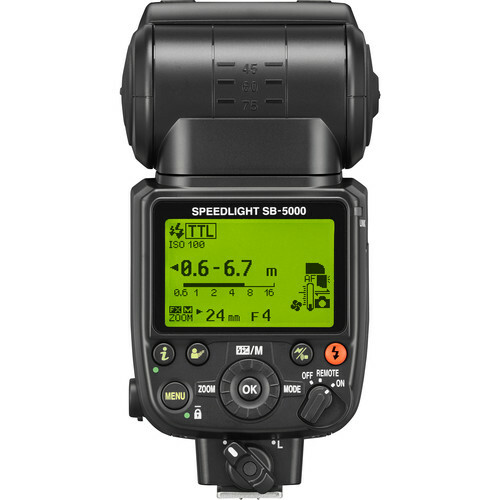 Like a DSLR camera, the SB-5000 AF Speedlight has an "Info" button for quick access to your favorite settings. For more fluid operation when using radio control, you can adjust settings right from a compatible camera's menu.